After a pretty heavy hen do in Barcelona, you and the girls might feel like some relaxation time is definitely needed before the trip back home. Well, look no further – this luxury spa experience with a massage has you covered! The spa experience will kick off with a welcome glass of delicious Catalan cava to set the mood. From here your body will be treated to a 90 minute tour of thermal rooms, which have been perfected to guarantee your body the ultimate relaxation session. Make sure you bring a bathing suit for the experience. If that wasn’t enough, you will receive a 15 minute massage from an incredibly talented masseuse. 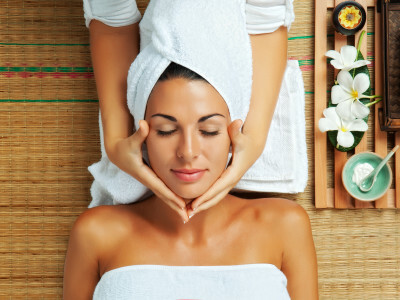 You are given the option of either an invigorating, energising massage or a relaxing one. This massage just after the thermal circuit is like nothing else, and will make you feel better for weeks!